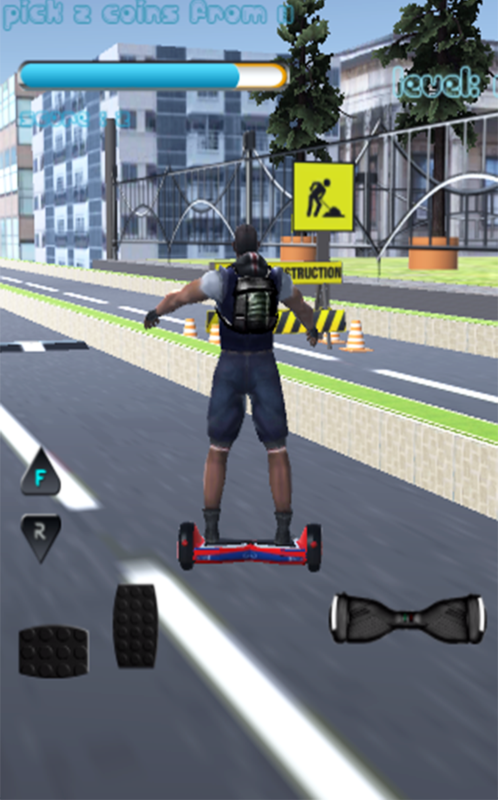 Surf like a pro in the most realistic hoverboard game ever!Test you reflex as you skate down the road. 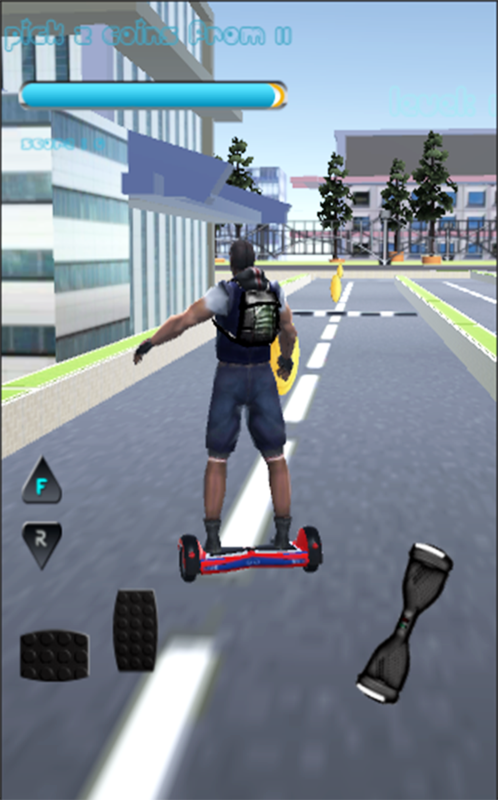 Firstly you will control hoverboard and will go Collect Attensiolly the given highlighted Coins to complete the missiongiven And jump to Next Level. 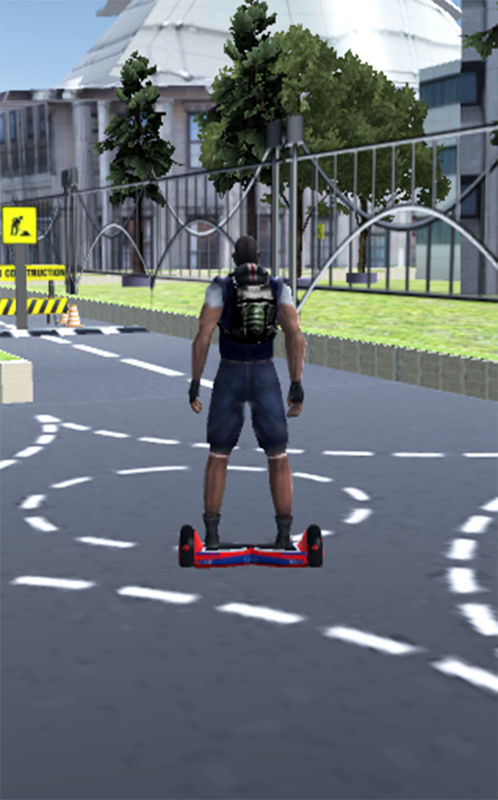 Hoverboard is so easy to control but super fun. It simulator will allows you to check your Controlling skills how good Players are Controlle your self. 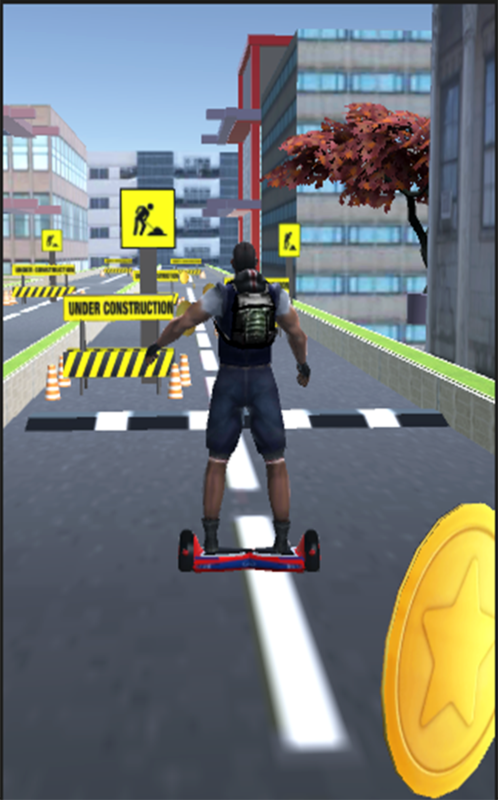 enjoy the thrill of exciting difficult curvy tracks turn left or right moving the phone. thanks to the motion sensor of the phone and more challenging with collecting Coins in specific time to complete task and speedy bumps can harm you. 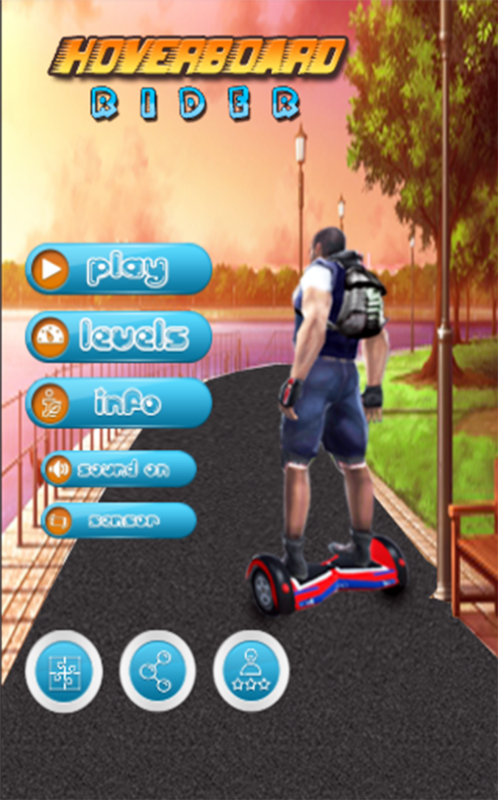 Complete level as a real player and unlock next levels and enjoy lots of stages. Selection of controller sensor or steering.